Vacant Land. 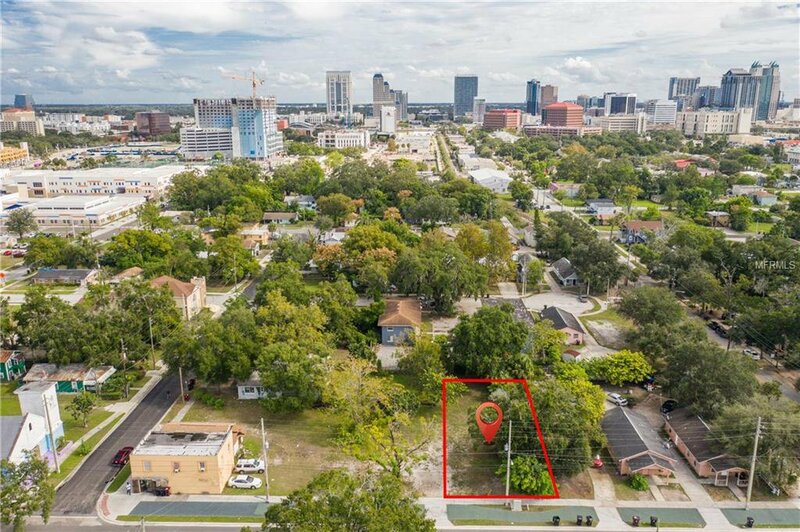 Located in Downtown Orlando redevelopment Project, close to Orlando’s Creative Village, new MLS Soccer Stadium just to a name a few. 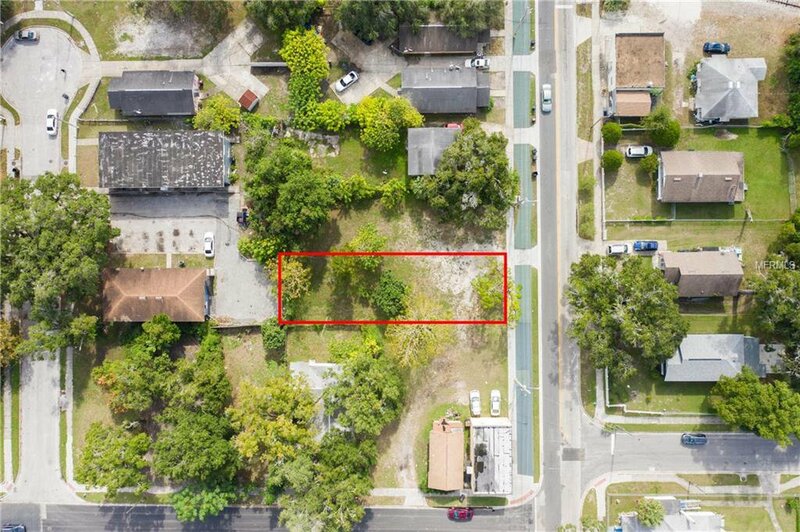 Lot is currently zoned R-2A/T/PH.